Hello hello my fashionistas! I’m so exited to write this post and share my fantastic day that I had with O2 Team last week . As a musician I couldn’t wish for more – this event was just perfect for me. 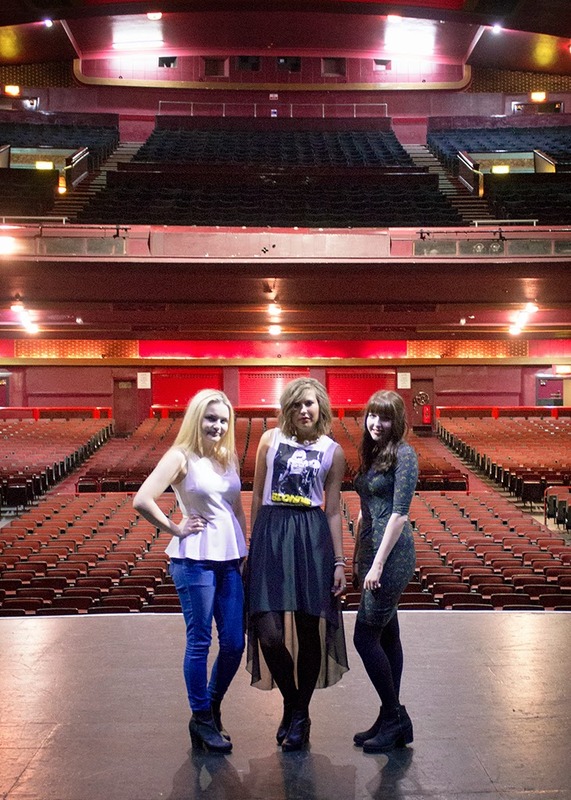 I was incredibly lucky to be invited to our Manchester O2 Apollo http://www.o2apollomanchester.co.uk/ to make a tour and visit artist dressing room, let alone a make up makeover with a celebrity make up artist Gemma Aldous http://gemmaaldous.co.uk/ who worked with almost everyone in music/fashion industry and yes, Gemma did make up to my idol – Debbie Harry!! 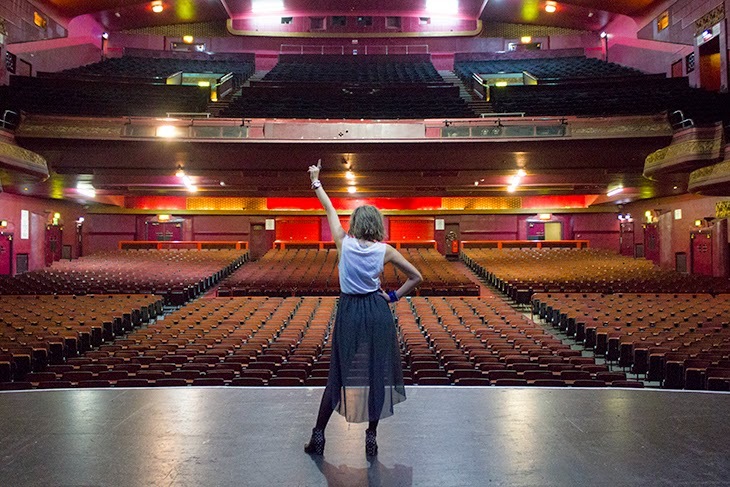 We started our tour by learning that the Apollo used to be a beautiful Art Deco cinema which opened its doors on the 29th of August of 1938 and by the 1977 it was taken over by the independent operator and began to stage concerts. 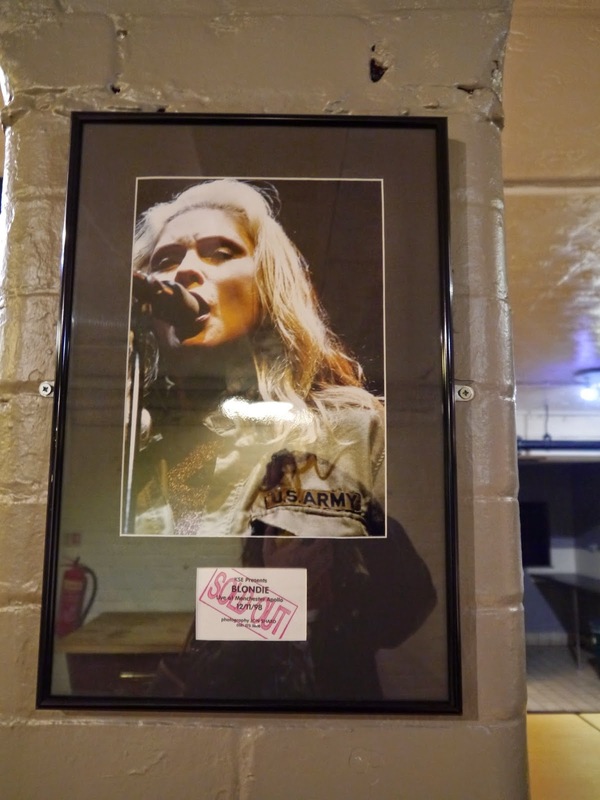 Since then this outstanding building saw thousands of famous bands and music artists and is now one of the most prestigious and desirable venues for any musician to play. In 2010 it was rebranded as the O2 Apollo Manchester. 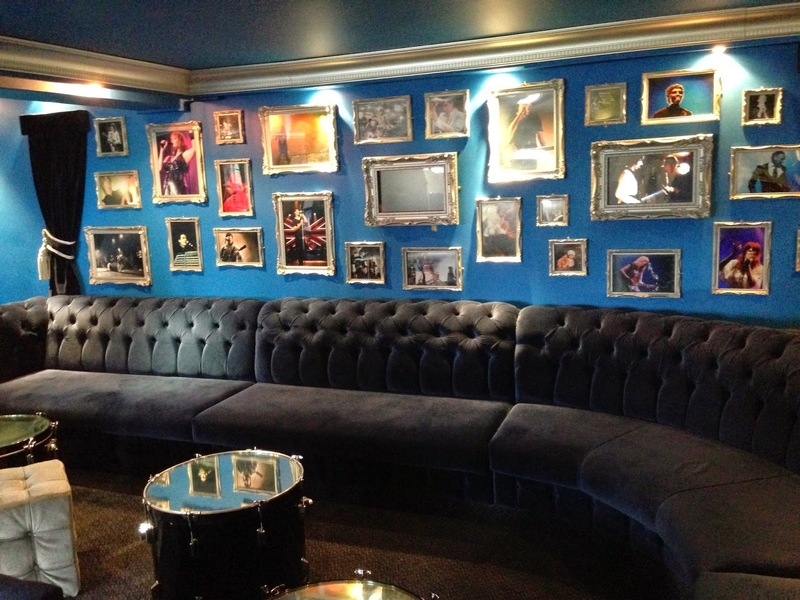 With a fantastic exclusive offer for O2 Priority customers you can buy gig tickets for your favourite bands 48 hours before they are released to everyone and have access to an amazing Priority room before the concert where you and your friends can enjoy a drink or two (see the picture below). Also your coat or jacket will be safe in O2 Priority free cloak room and, needless to say, all those annoying queues become a thing of the past! If you are an O2 customer every single gig you attend will be an unforgettable event with a service you were never provided before.